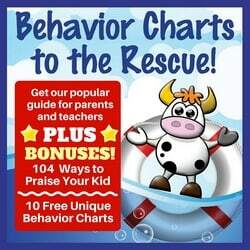 There’s a difference between behavior charts or reward/incentive charts and “award certificates.” Sometimes awards are given to children “just because.” You can use them to thank a child for a single event, use as a reminder of your love, encourage a new behavior, or show appreciation for something done that was unexpected. 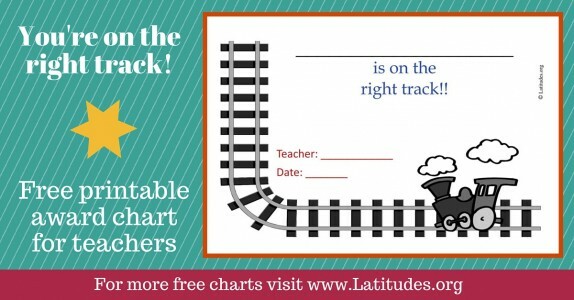 The options are wide open. 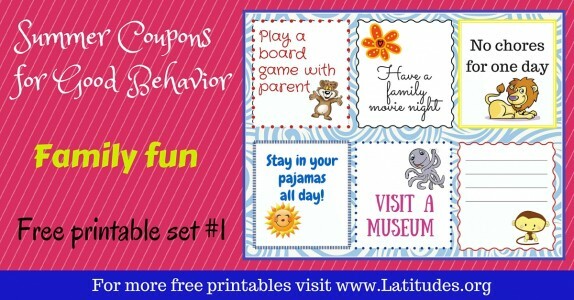 You can also find humorous ways to apply them to your family life. 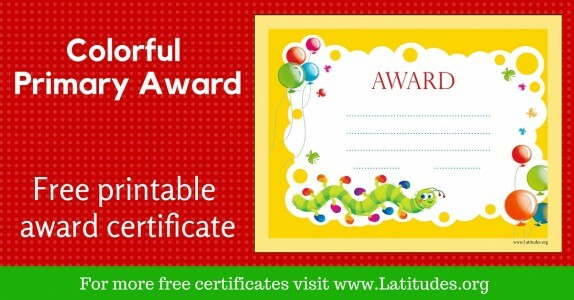 Everyone does something at some time that warrants receiving an award certificate! 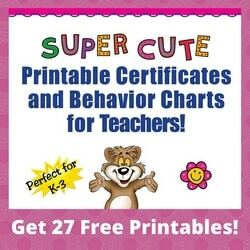 Our selection in this section lets you pick a chart that focuses on something like high achievement–or a chart that simply encourages baby steps that are moving in the right direction toward a positive goal. 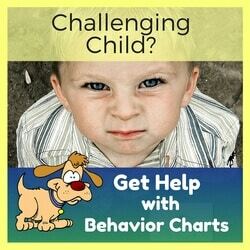 Look for the chart that fits the situation, then make your child’s day! 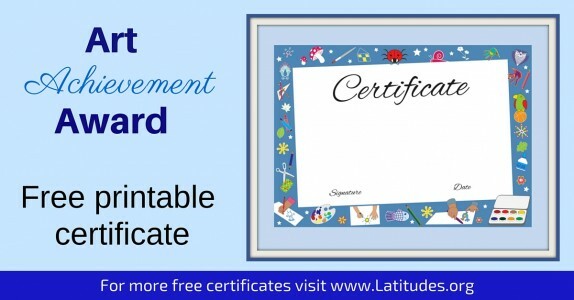 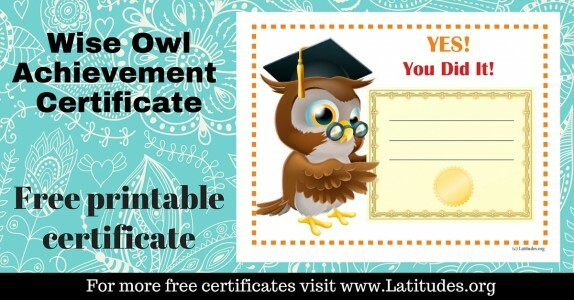 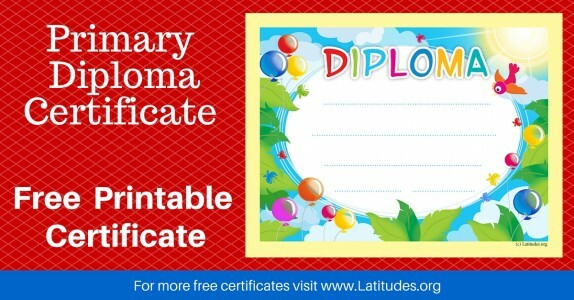 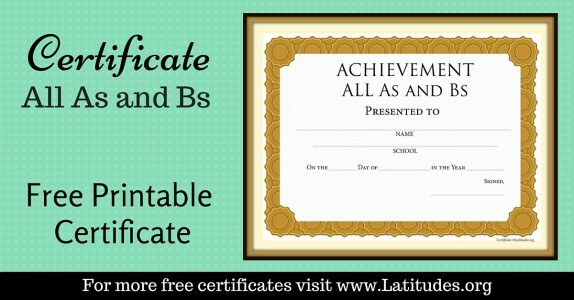 These colorful certificates are designed to be suitable for framing! 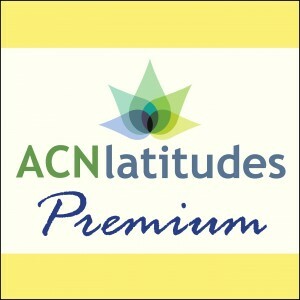 Premium members can fill the blanks in on their computer before printing so they have a professional look. 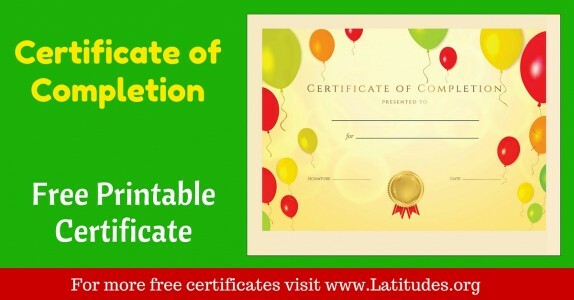 Otherwise you can print the certificate and then fill in the details. 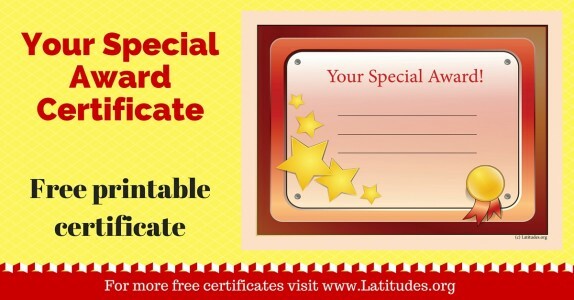 Either way, it will be special. 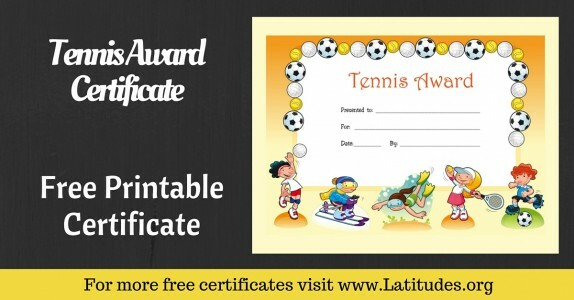 For even more of an impact, you can add a large special gold foil sticker (available at office supply stores). 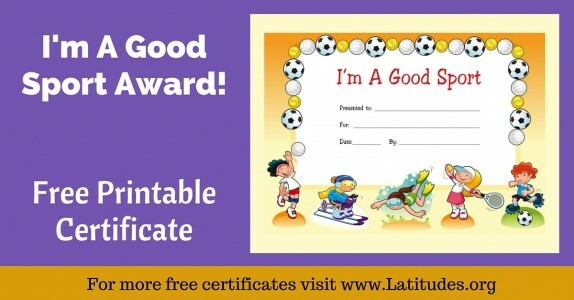 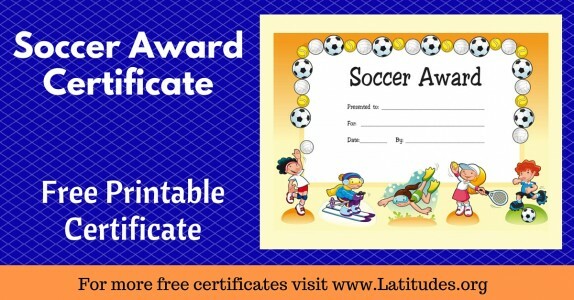 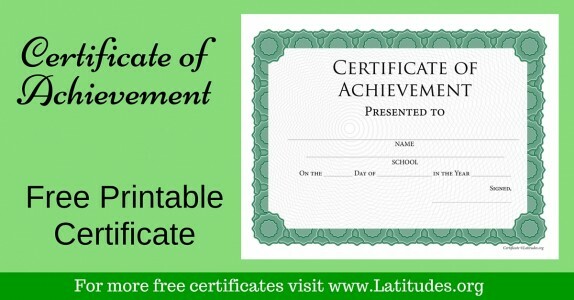 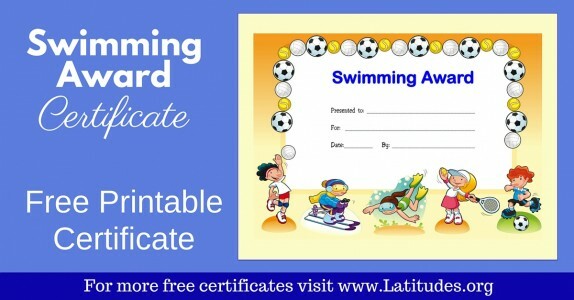 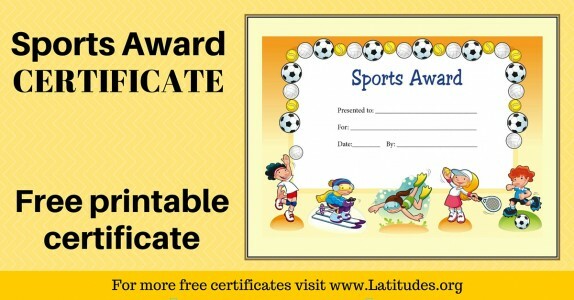 Over time you can find different reasons to award a certificate to a child–for a sports effort, for showing kindness to others, for school achievement, for being a helper–or just for being a great kid. 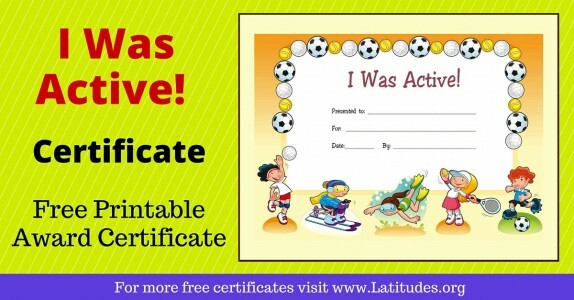 It’s fun to think of different scenarios that you can use throughout the years. 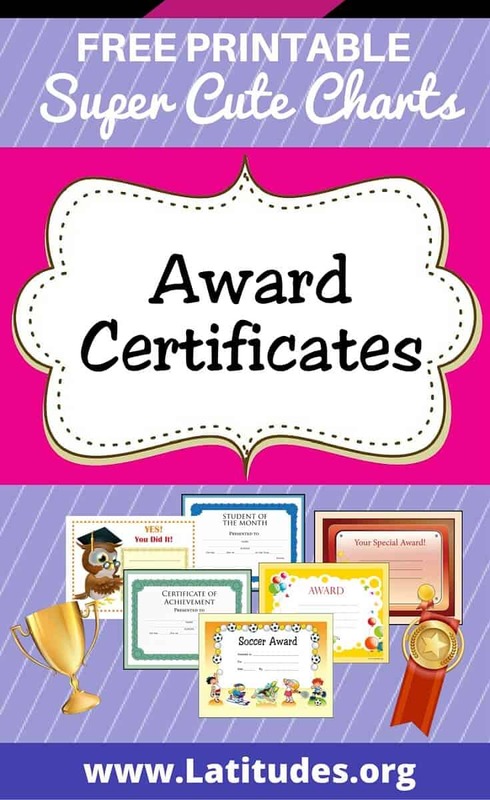 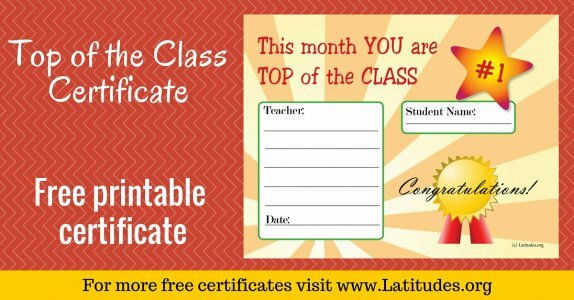 Display the certificates on the wall or a refrigerator — or keep them in a folder for occasional revisiting and viewing with your child. 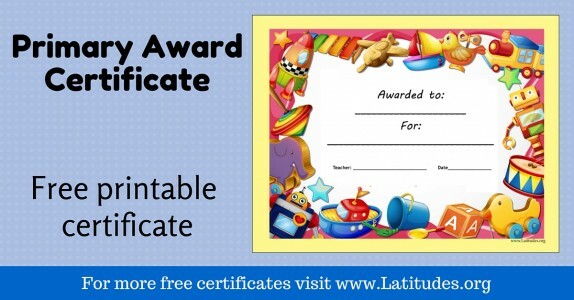 If you like using our free reward certificates, then please use our social share buttons to tell your friends and family about them.